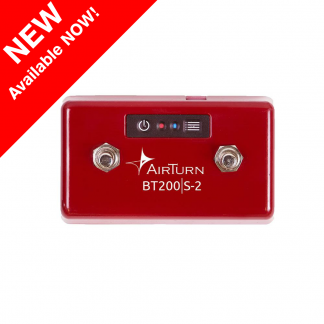 View basket “AirTurn BT200S-2” has been added to your basket. 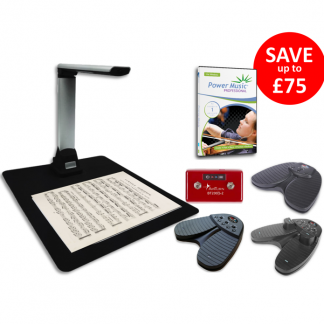 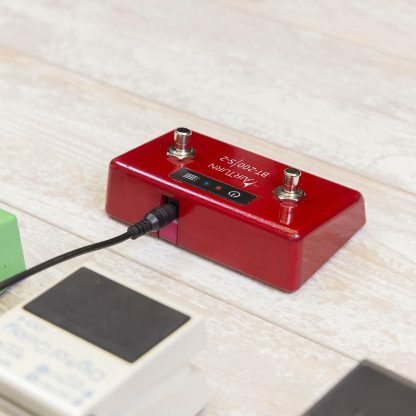 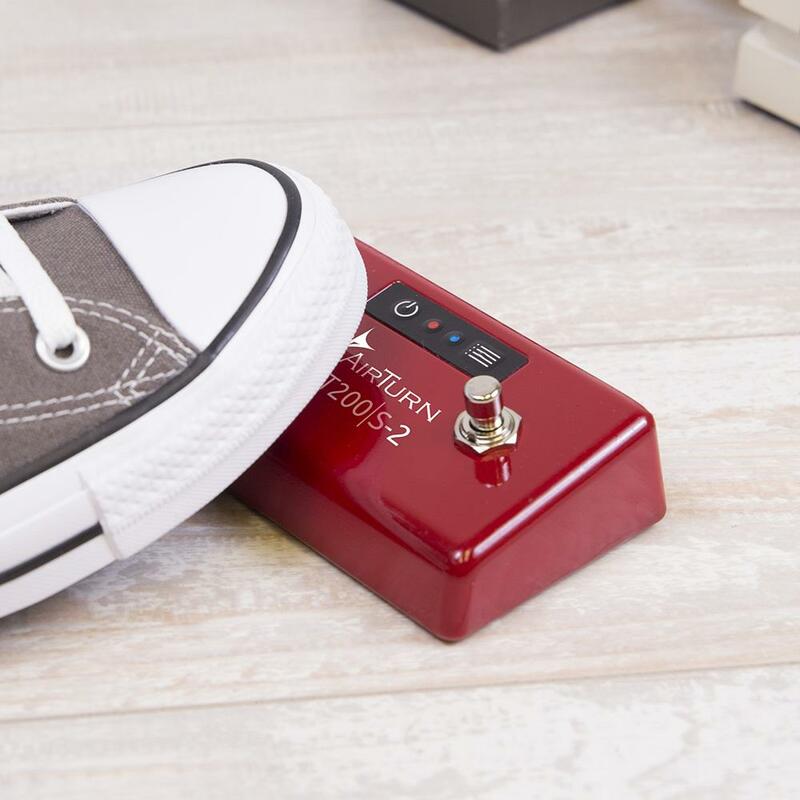 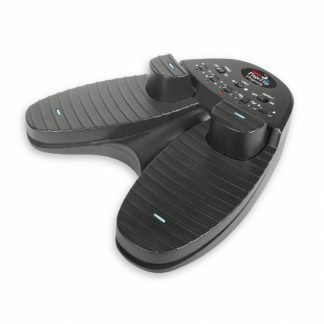 The BT200S-2 is a durable and tactile, wireless foot switch for for use with all editions of Power Music – Windows, Mac and iPad or use the BT200S-2 to create proprietary, keyboard, audio, and MIDI commands to control your tablet, computer, phone, or other Bluetooth powered devices. 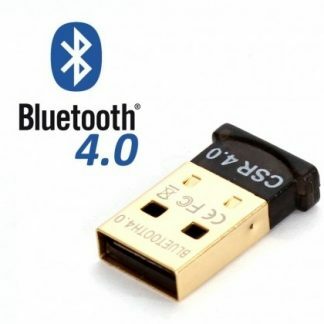 Note: Requires Bluetooth 4.0 upwards – will not work with older iPad v1 or 2. 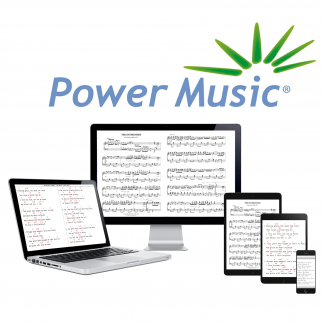 “Out-of-the-box” the BT200S can be used with the vast majority of music display Apps including Power Music, OnSong, forScore, NewZik and many more. 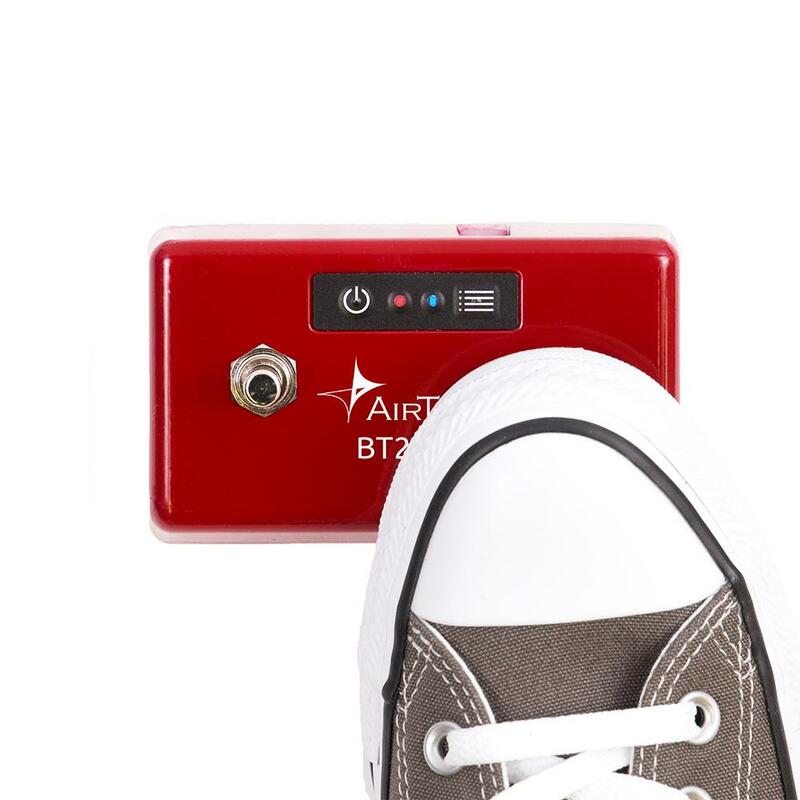 The BT200S utilizes an all new design, made from a virtually indestructible polymer blend that still allows the Bluetooth signal through. 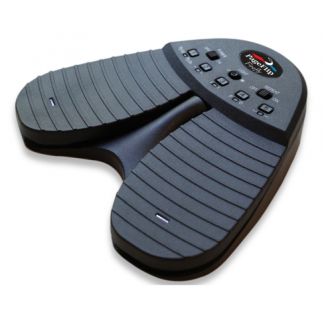 Get a full tactile experience with these strong steel switches. 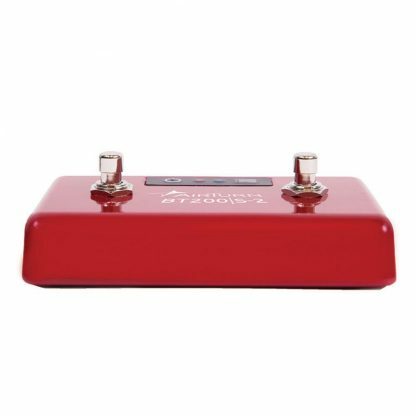 2 programmable tactile steel switches.